To combat the recent onslaught of prominent bike-abuse incidents, bicycle-sharing firm ofo has introduced a wholly-new credit rating system that is designed to encourage positive user behaviour. It was reported that bicycles from bike-sharing firms had been deliberately thrown into canals and even from high-rise flats. The new system works like this: Each user will be credited with 100 points. If the points are reduced to zero, the user will be permanently suspended from renting any ofo bicycle. 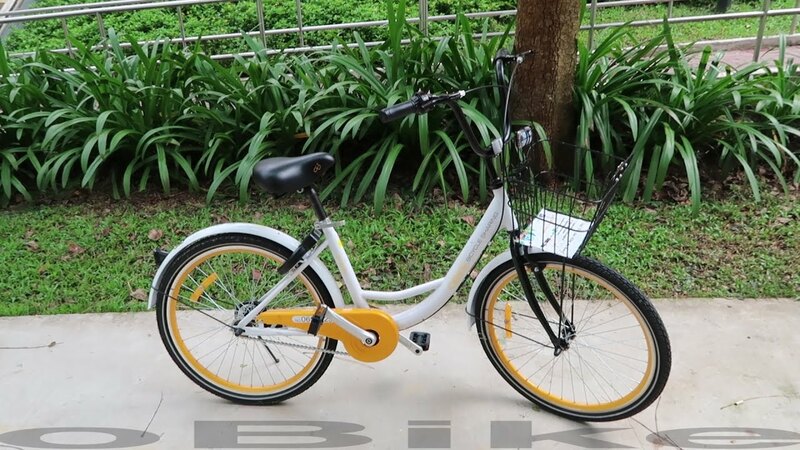 According to an ofo spokesman, damaging the bicycle and violating traffic rules are breaches that will reduce the credits. Conversely, positive user behaviour such as reporting a broken bike will allow the user to earn ofo credits. The new credit system is already available on the ofo app. The latest incident of bike abuse involved a 47-year-old man, who had allegedly threw an ofo bike from a block along Upper Boon Keng Road on June 22. The company has lodged a police report. On the brighter side, ofo has garnered strong support in the social media. PreviousRider Spotted Riding e-Scooter Along KPE! Reckless cyclist knocked down by taxi!